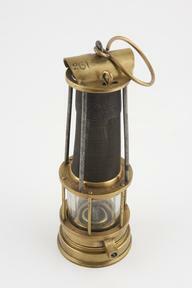 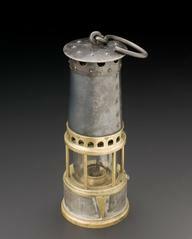 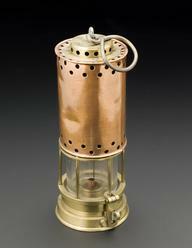 ‘Oldham’ model miner’s lamp with belt mounted battery pack. 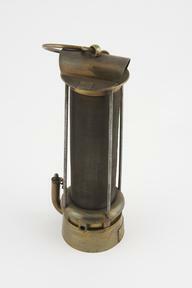 ‘Oldham’ model miner’s lamp with belt mounted battery pack. 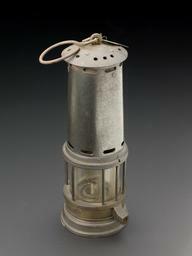 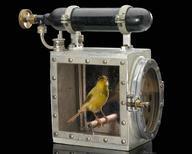 Associated with 'Proto' model self-contained breathing rescue apparatus by Siebe Gorman and Company.